Cozy apartment style lodging close to Ocean City. 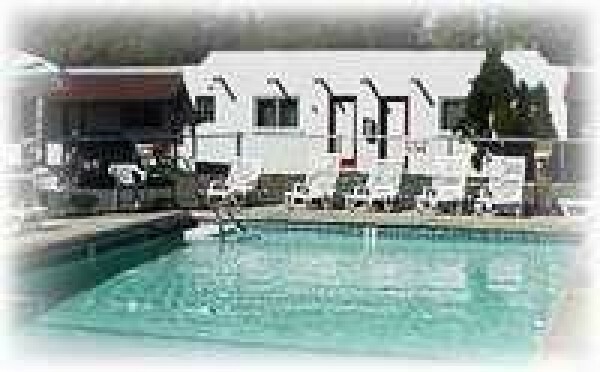 Onsite pool, bar and BBQ restaurant. Best BBQ in OC. 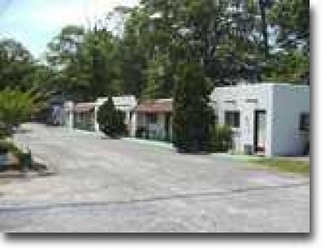 Close to the Ocean City outlets and an easy drive to the beach.